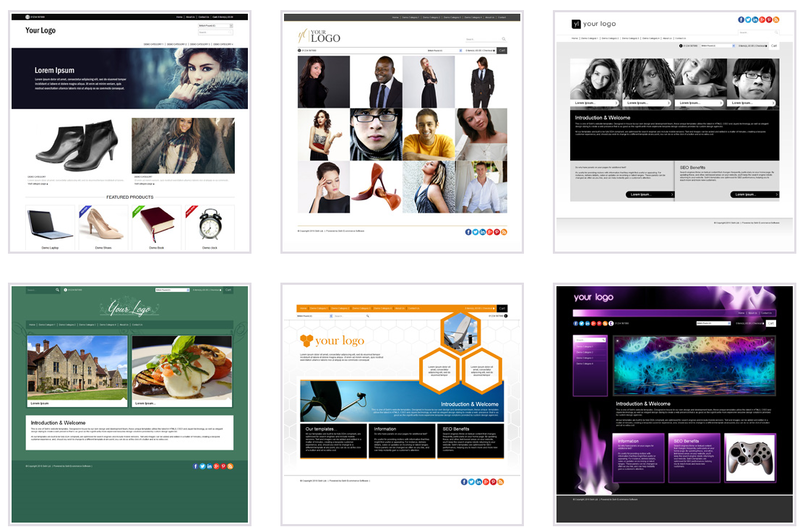 A Website theme is a collection of templates which defines the appearance of your store. Sellr has over a hundred themes which you can choose from and then customize to fit your exact requirements. At a basic level, you can easily change the base colors of themes, and change the images, text, menus, plugins, and items which appear on each page. We use the concept of 'Master' pages to make editing your website simple. For example, if you change the 'Master Item View' page, then your changes will be applied to all the pages on your site which show the item and its details. Of cours, you could also navigate in edit mode to individual pages and make different changes on them if required. In addition to choosing and customizing one of our predefined templates, you can also copy our themes into the user area which we provide. Once copied, you can access the individual code for each template and make any changes that you require.This makes it easy to create a new theme based on one of our esisting themes. Alternatively we provide a service where we can design a custom theme for you, or you could get a web designer to do this for you. Our theme templates use a system we have developed called 'ROCtags' which substitutes special tags in the code for information which will appear when the site is viewed. This makes it a very powerful system with limitless customization.